The December release of ArcGIS Online gives users an assortment of additional options, including new administrative privileges, increased support for hosted feature layers, more imagery and demographic data, and even a new app. Read on to find out about all the exciting updates. ArcGIS Online users and administrators now enjoy more intricate administrative privileges across their organizations. Whereas previously, only default administrators could reset passwords for other members of an ArcGIS Online organization, now any member who is authorized to update member account information can reset passwords for other members. Administrators can enable Security Assertion Markup Language (SAML)-based group membership for their organizations. This allows organizations to link ArcGIS Online groups to groups they already have in their existing enterprise groups. Additionally, administrators can make web apps available to specific organization members by adding the apps to the app launcher. Then, when administrators provision premium app licenses to organization members, these apps will appear in licensed users’ app launchers. In the past, when users logged in to ArcGIS Online, they started at their organization’s home page, while administrators started with their list of users. Now everyone in an organization—members at any user level and administrators—can customize their ArcGIS Online experiences to start wherever they would like, whether it’s in the Gallery, Scene Viewer, Map Viewer, or the Content page. Hosted feature layer views already offered users different styles, filters, and fields, as well as sharing and editing capabilities. But now they are even more useful, since they can be defined spatially based on the extent of the map. For example, if a company that sells products to golf courses in the United States has a sales group focused on California, it can set the extent of its map for just the state of California. With the latest update to ArcGIS Online, hosted feature layers support users who want to make bulk updates to existing features and append new features without overwriting the entire layer. Consider a scenario where data was modified after it was published, and the user has a series of updates and edits to add to the dataset. The process for resolving this problem no longer requires multiple manual and time-consuming steps. Users are now able to append data to existing layers, update subsets of features without overwriting everything, integrate external data updates while data is actively changing, update only the geometry of features based on more precise surveying, and affix new records to an already large dataset. Supported formats for this workflow include CSV files, shapefiles, and file geodatabases. Esri released version 2 of its vector basemaps, with refined styles and additional content. This release emphasized imagery and demographic data for critical decision-making and other work that involves maps and apps. 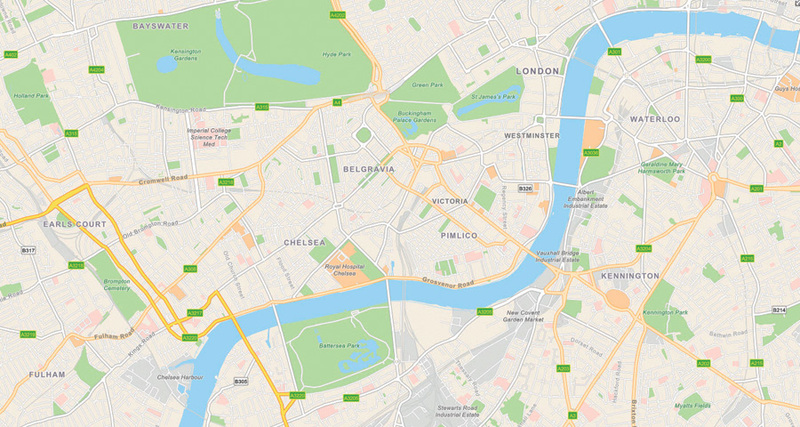 Esri has released version 2 of its vector basemaps, which incorporate refined styles and contain additional content from the Community Maps Program. To take advantage of these and future enhancements, users need to update their maps and apps so they use Esri vector basemaps, version 2. The World Imagery basemap has been updated as well with fresh sets of DigitalGlobe imagery, including submeter-resolution Basemap +Vivid imagery for Australia and the United States. In addition, Esri has published DigitalGlobe’s submeter-resolution Basemap +Metro imagery for hundreds of cities around the world. Updates have been made to several demographic maps as well. Nexiga contributed the latest demographic data for Germany, and Esri partner Michael Bauer Research supplied the latest demographic data for several other countries. Detailed local boundaries—based on authoritative data from national government sources—have been published for Austria, Canada, and Germany, too. Users can employ these boundary layers to do more comprehensive visualizations and analysis. 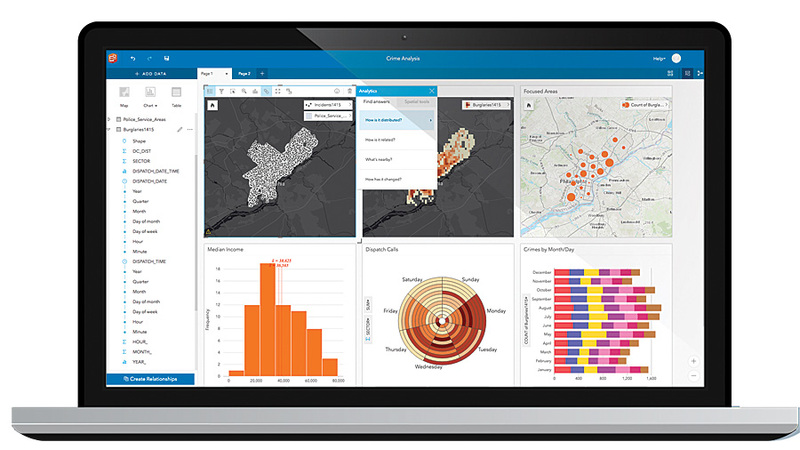 Insights for ArcGIS is now available in ArcGIS Online. Insights for ArcGIS, Esri’s web-based data analytics workbench, is now available in ArcGIS Online. Its drag-and-drop tools make working with spatial and nonspatial data simple, helping users easily understand and explain information. 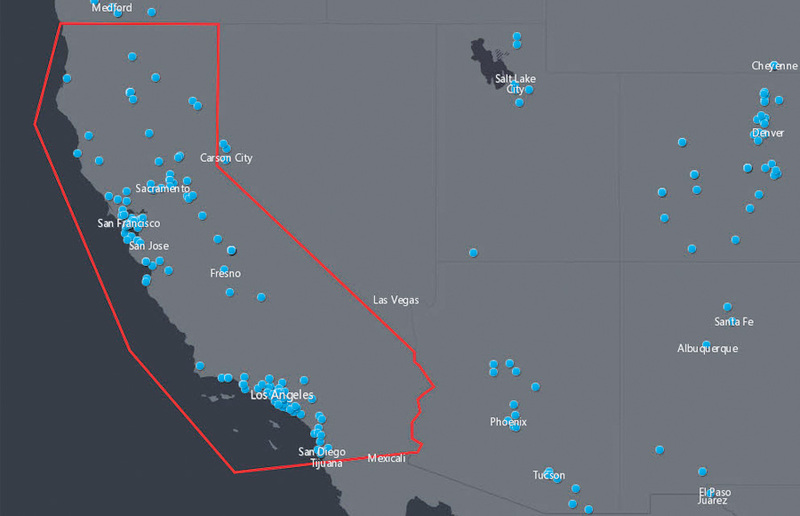 Complex algorithms running behind the scenes produce maps, charts, and tables that users can employ to visualize data and answer questions, solve problems, and quickly deliver powerful results. This iterative and interactive spatial analysis experience is great for seasoned professionals as well as those who are new to GIS. 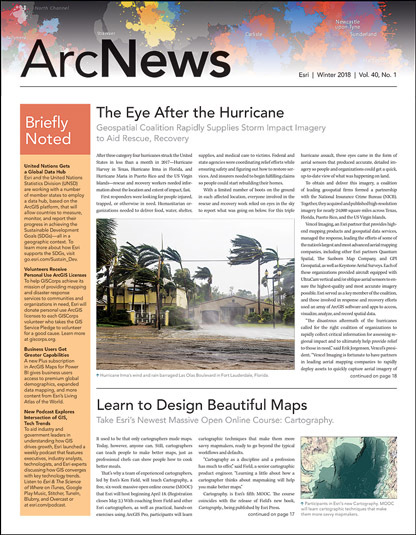 For more information about what’s new in ArcGIS Online, visit the ArcGIS Online blog. Esri also invites all users to share product enhancement ideas.